A couple of the key pieces that built the foundation of hip-hop, I feel are missing these days (or maybe not getting the shine they deserve is better phrasing). That’s actual deejaying and the art of the remix. Chase N. Cashe who was recently featured on Mass Appeal’s “Rhythm Roulette” is getting set to release his remix album “The Produce Section”. I’m usually weary of remixes because these days cats just slap a trap beat on it and call it a remix. Chase N Cashe brings his own unique sound and flavor and it shines in the first single…a remix to King Kendrick’s “Humble”. Again, I was weary when I first saw this because that’s a tall task to take such a great song and flip it. But Chase N. Cashe pulls it off flawlessly. 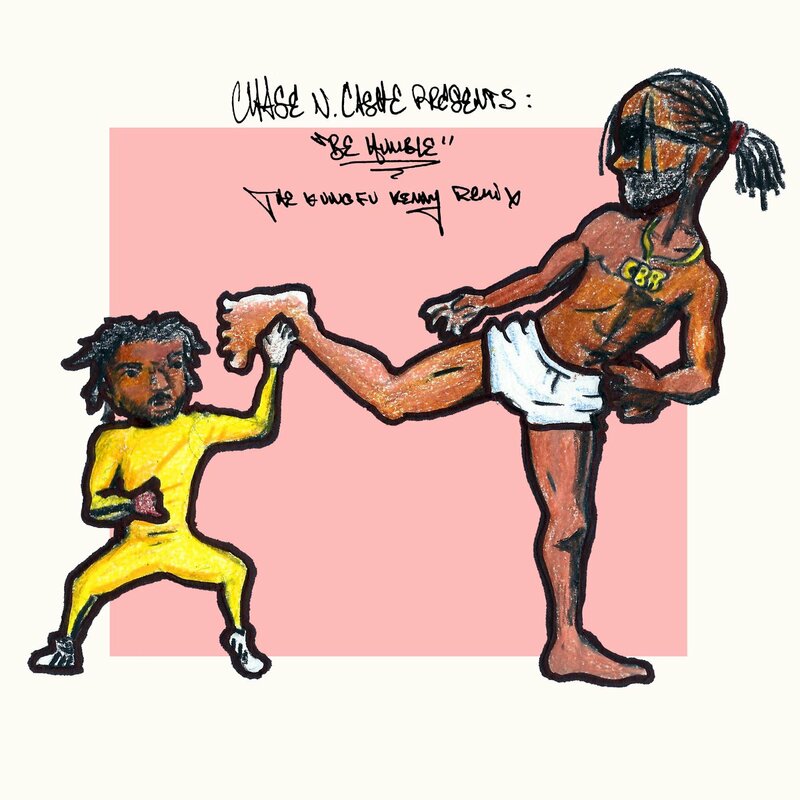 Don’t take my word for it, you can peep Chase N Cashe’s “Be Humble” (Kung Fu Kenny Remix) below. “The Produce Section” doesn’t have a release date yet make sure you keep it locked on Dead End Hip Hop for details. Also if you haven’t seen it you can check Chase N. Cashe’s “Rhythm Roulette” episode below too.